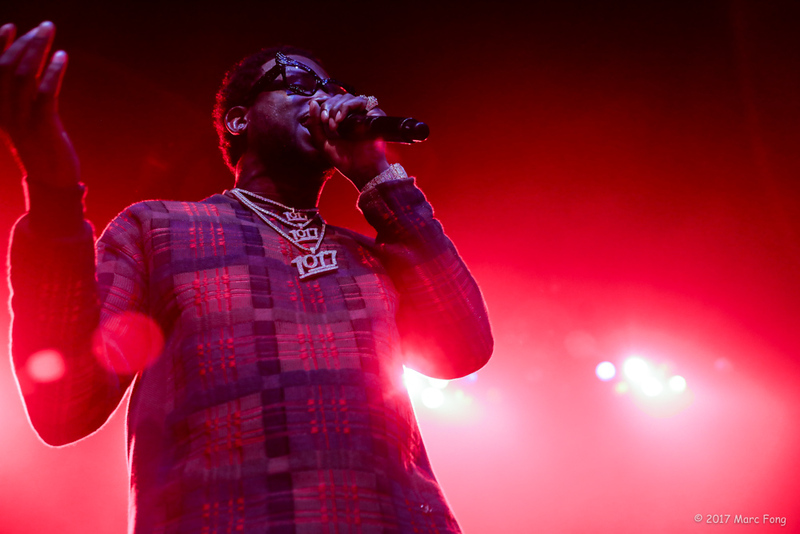 If you mention trap in the context of Southern hip-hop, the first name that should come to mind is Gucci Mane. 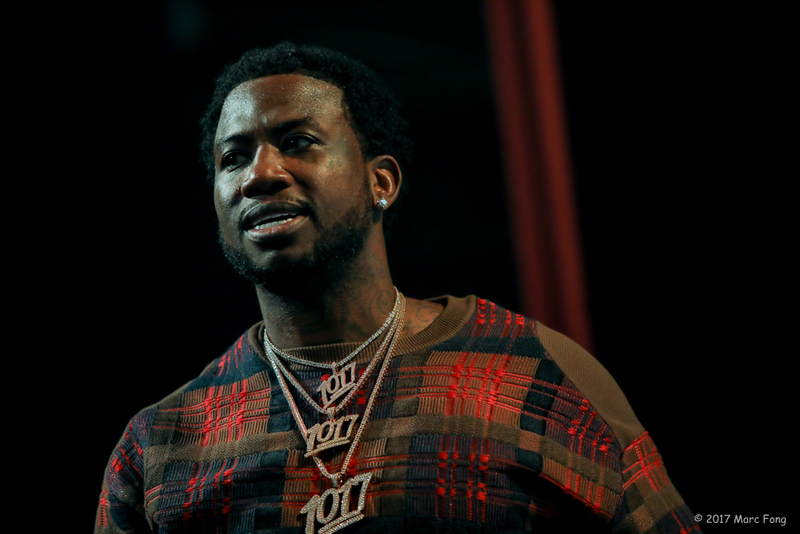 The Atlanta native has been a busy man since being released from prison last year. 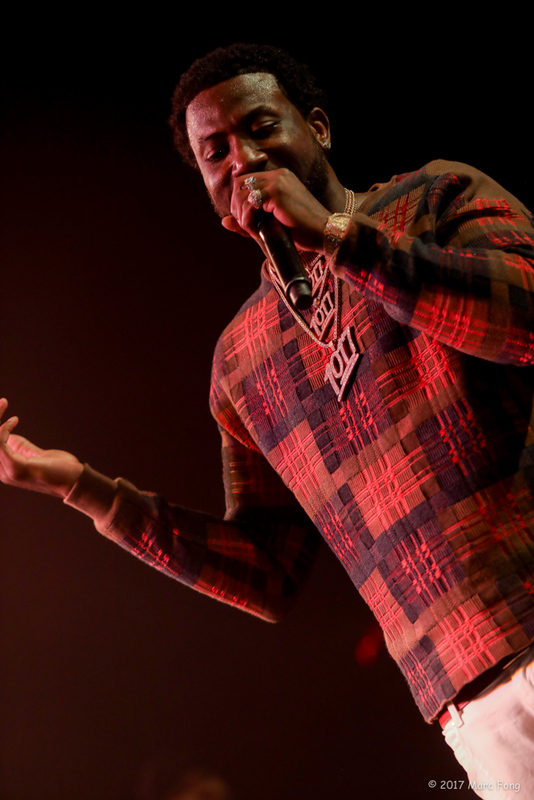 Back in December, he dropped his 10th studio album titled The Return of East Atlanta Santa, which boasts collaborations with Drake and Travis Scott, and has been perfecting his live show in the meantime. 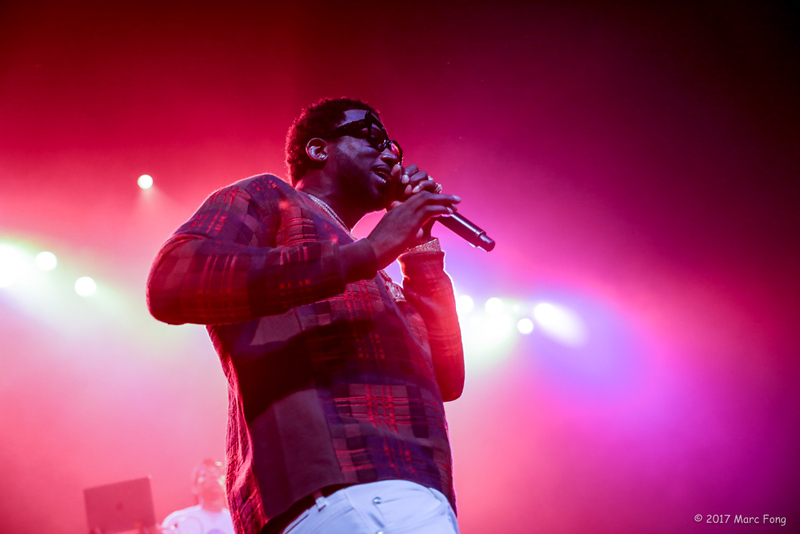 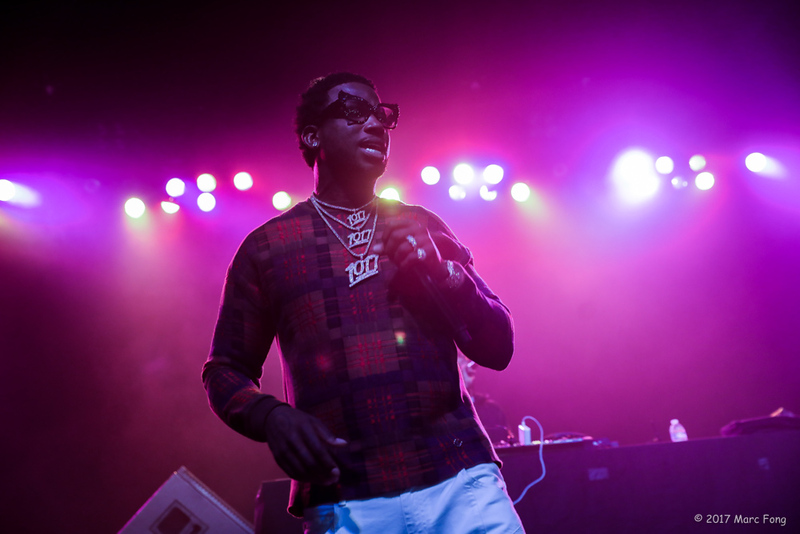 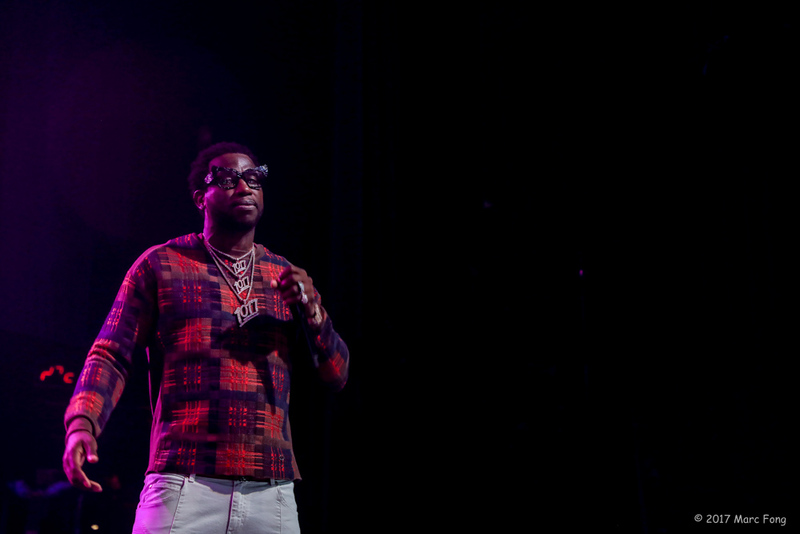 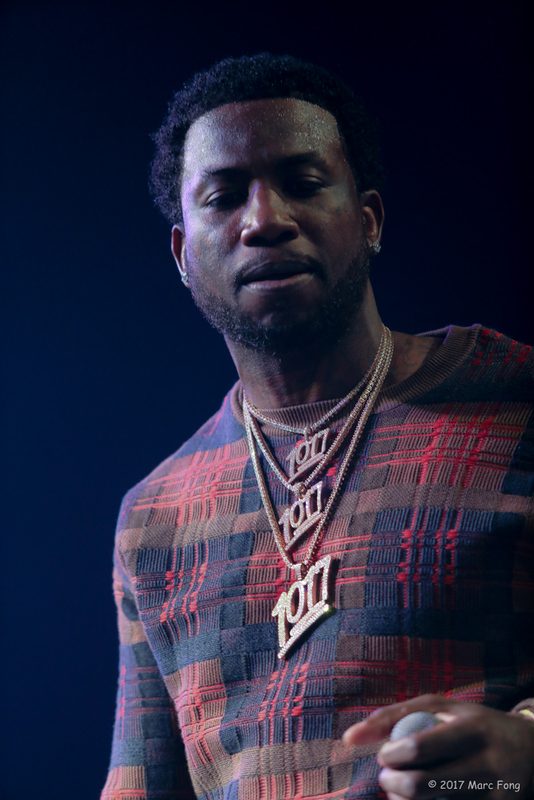 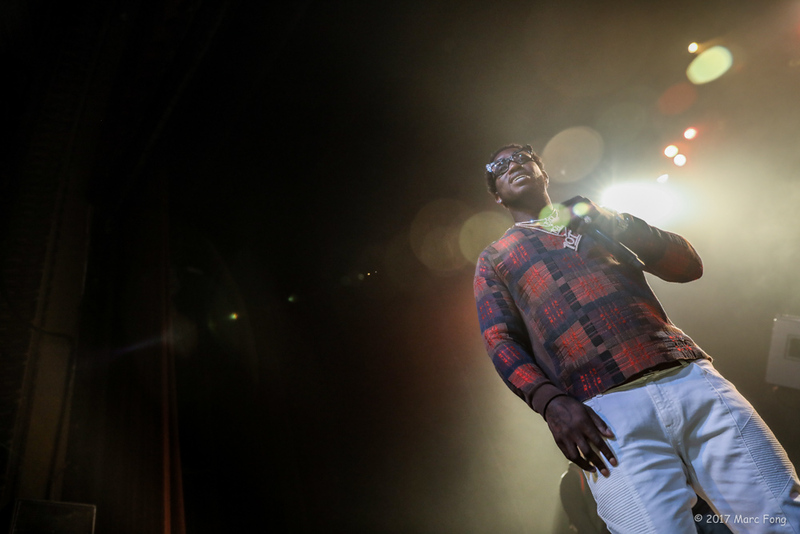 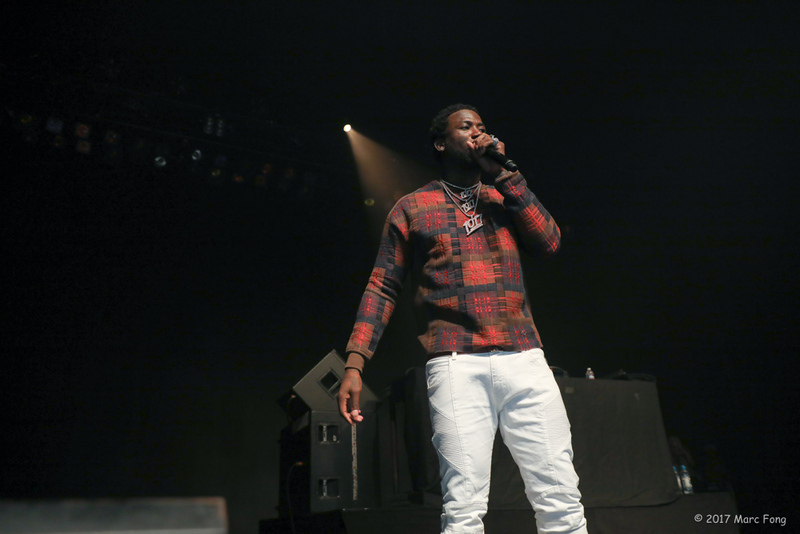 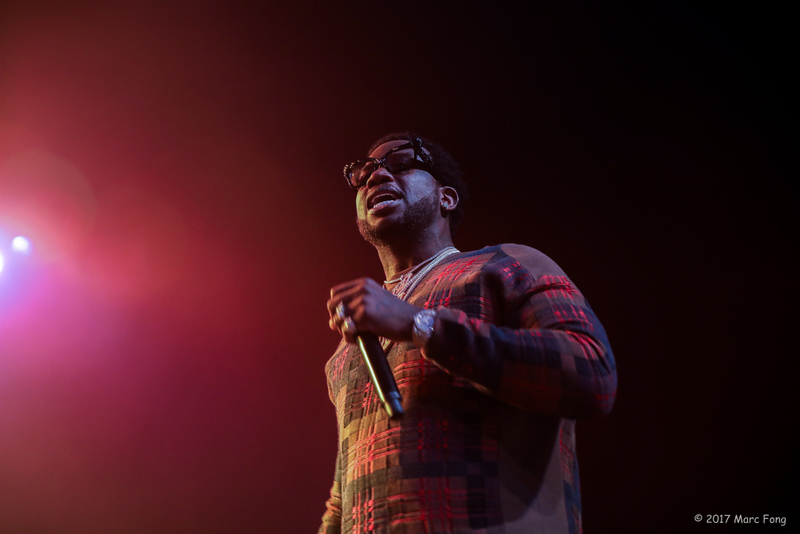 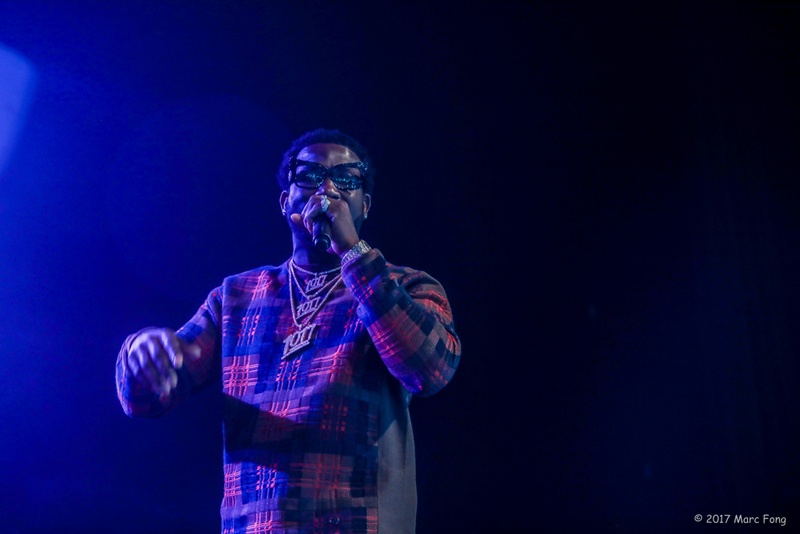 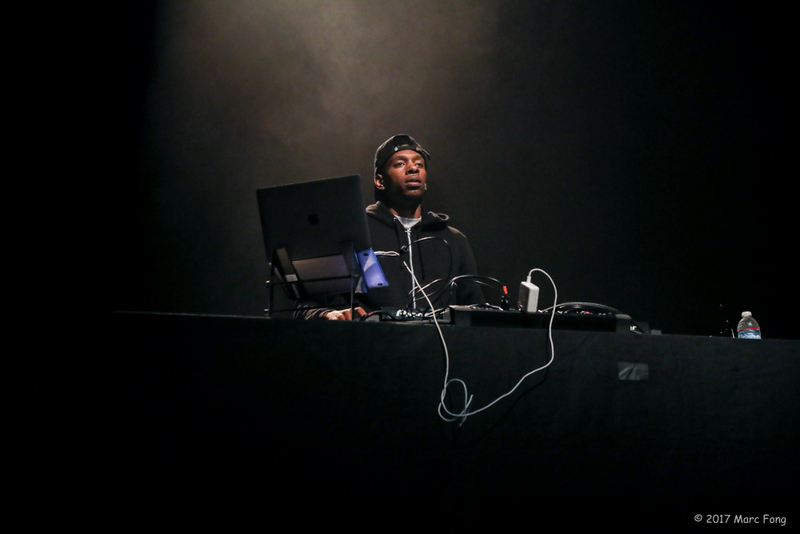 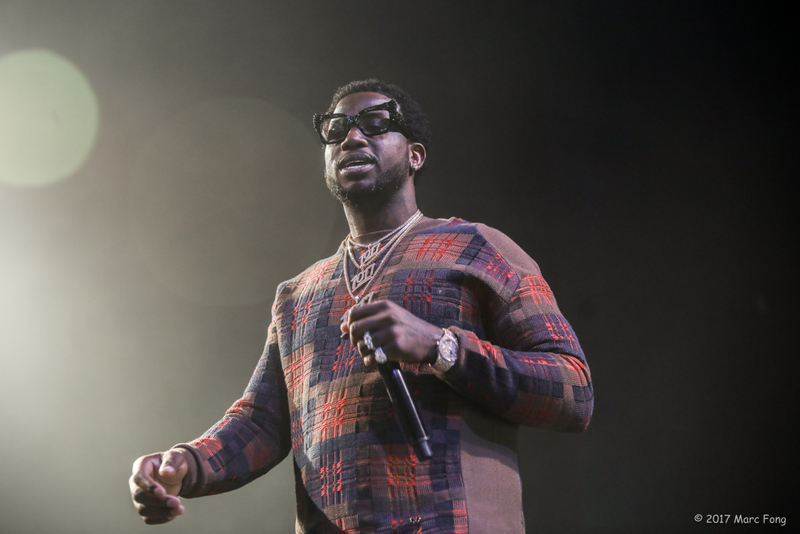 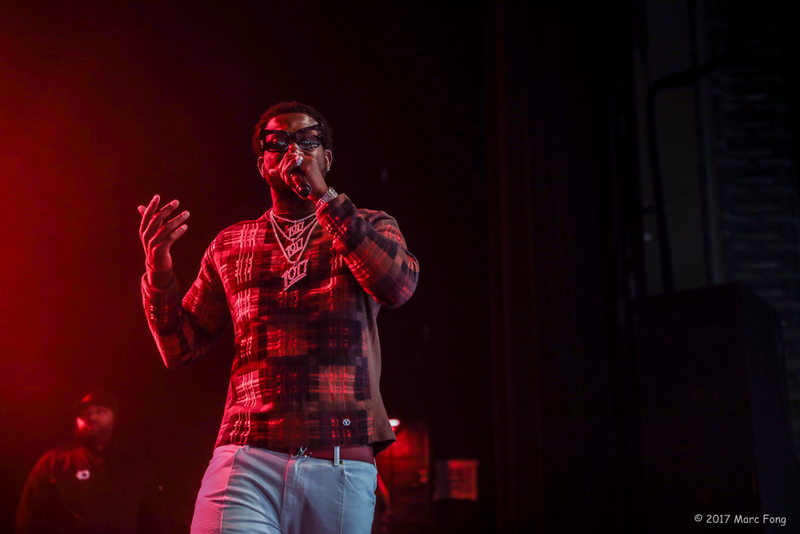 Hitting the road for his “Trap God Tour” in support of the new LP, Gucci paid a visit to SF in between his performances at Coachella and fans who made it to The Warfield on a Monday night weren’t disappointed with what they witnessed. 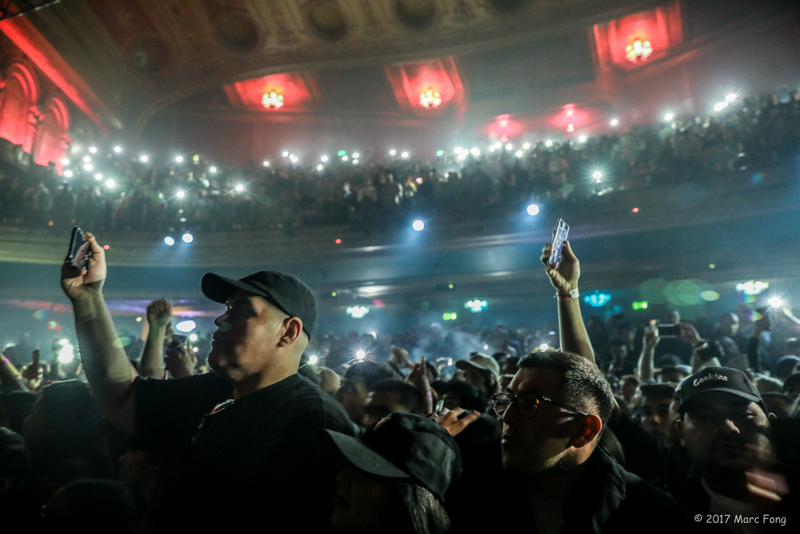 To say the least, it was a show to be experienced and not just seen.